Scientists have long known that stress can cause changes the body. It can result in anxiety, decreased immunity, weight gain, weight loss, and much more. What about children, though? Are they affected the same way? A new study seems to suggest so. More specifically, the study determined that children may experience cellular changes in their bodies if their father is absent during childhood. One of the most common situations in which this absence might occur is during a divorce. 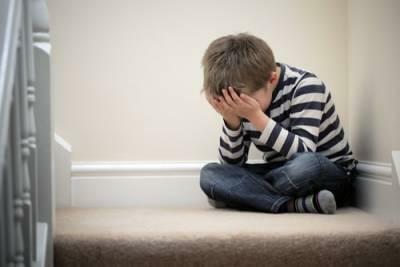 Learn more about the potential adverse effects of divorce on children, including how you can help to mitigate against them, with help from the following. While every marriage is unique, most couples reside in the same home, have joint credit cards and bank accounts, and have joint debts. Rarely do they find themselves caught up in arguing over what belongs to whom. Unfortunately, divorce often changes all that. What was once shared freely must now be divided – and that can be tricky business. 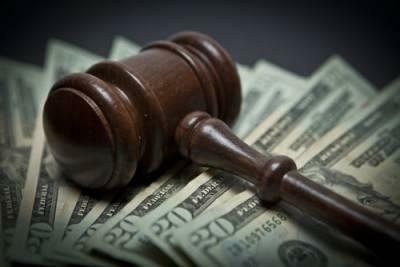 Learn more about dividing marital assets in an Illinois divorce, including how to determine which assets are considered a part of the marital estate, and which may not be, with help from the following information. Divorce impacts everyone involved, but children are often more sensitive to the separation. They can become depressed or angry. They might withdraw from family and friends, or they may start to do poorly in school. Some become anxious. Others regress. Still, some may act out and become violent or destructive. Thankfully, parents can reduce the risk and long-term impact of these possible issues. The following explains how. 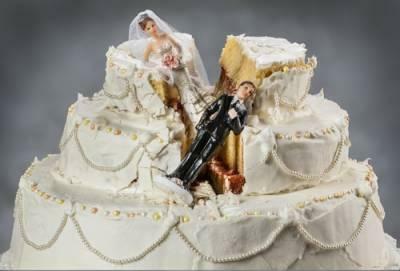 Celebrating Divorce with a Cake is a Rising Trend, but is it Right for You? Divorce is generally seen as an emotionally painful process, but some divorcees are putting a new spin on the traditionally isolating event. Rather than focus on the sadness and grief, they are celebrating a new beginning with their families and friends with parties and cakes. Some also let their vindictive side come out and purchase voodoo gingerbread cookies or take anti-wedding photos (some have even gone so far as to torch their wedding dress). Is this an option you should consider, or is this coping mechanism taking things a little too far? What is a Divorce Celebration? Of all the assets that a couple owns, the family home is often the most valuable. 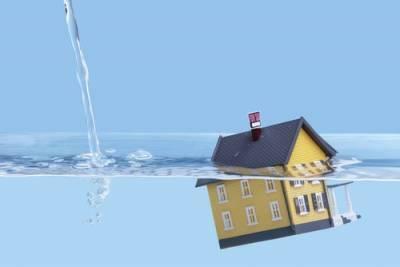 Unfortunately, the recent recession and nation’s lagging recovery has left many homeowners upside down in their mortgages. This can result in significant issues for couples going through a divorce. Thankfully, there are still options. Learn more with help from the following information on how to deal with the family home in divorce if you owe more than what it is worth. Is Joint Custody Right for You?